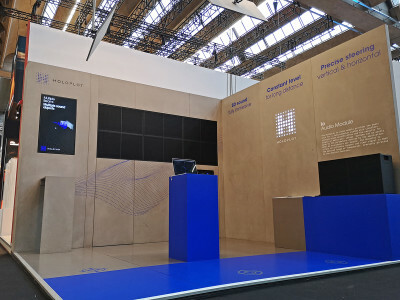 This year’s Integrated Systems Europe (ISE) show evidenced how far professional AV industry recognition of the power and potential of OCA (AES70) has grown. 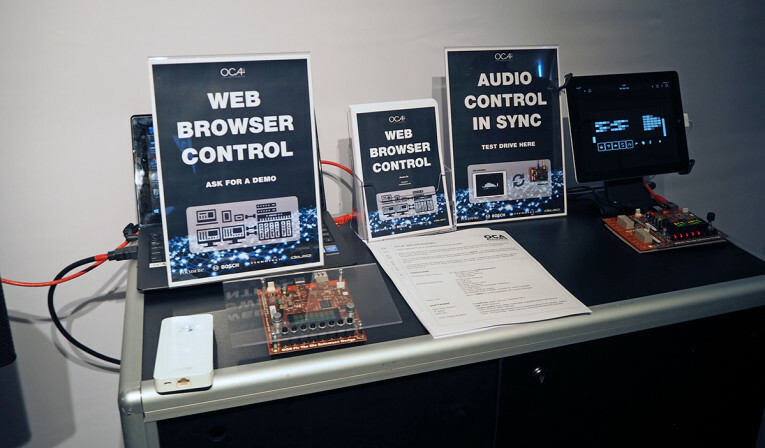 On its booth, the OCA Alliance promoted awareness and adoption of Open Control Architecture - also known as OCA and standardized as AES70 - running two key “proof of application” demonstrations, and showing Archwave’s AudioLAN 2.0, a unique commercially available solution leveraging both AES 67 and OCA (AES70). Speaking on the OCA Alliance’s booth, Chair of the Technical Working Group, Jeff Berryman testified to a sea change in industry-wide awareness and appreciation of the extensive capabilities of the open control standard, and the extent of possible solutions inherent in its specification: “Suddenly everybody knows what OCA is, and people have a whole breadth of ideas as to how they might want to implement it within particular applications and solutions." 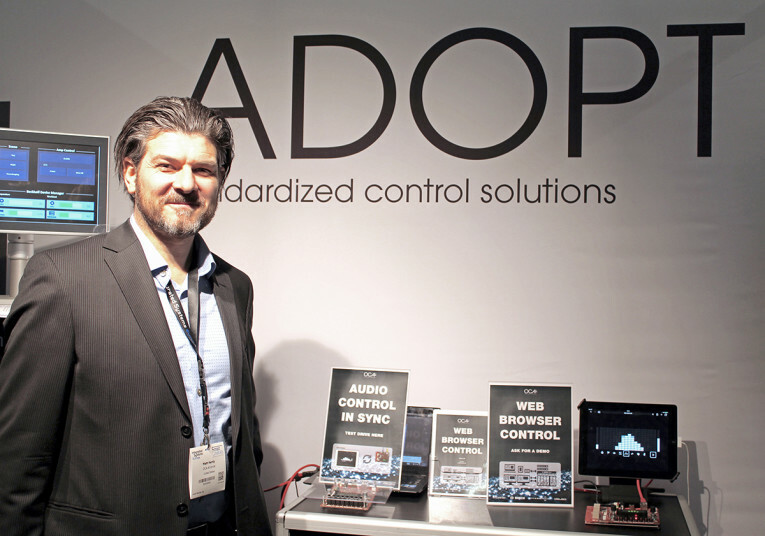 The ‘A/V media control demonstration’, a collaboration between German automation company Beckhoff and OCA Alliance member company, d&b Audiotechnik, demonstrated integrated control of a d&b amplifier's volume, mute, and emergency paging functions, separate day and night modes, and auxiliary lighting systems. Beckhoff has recently added an OCA module to its extensive portfolio of PC control technology interfaces, and d&b Audiotechnik’s power amplifier range includes several OCA enabled models. 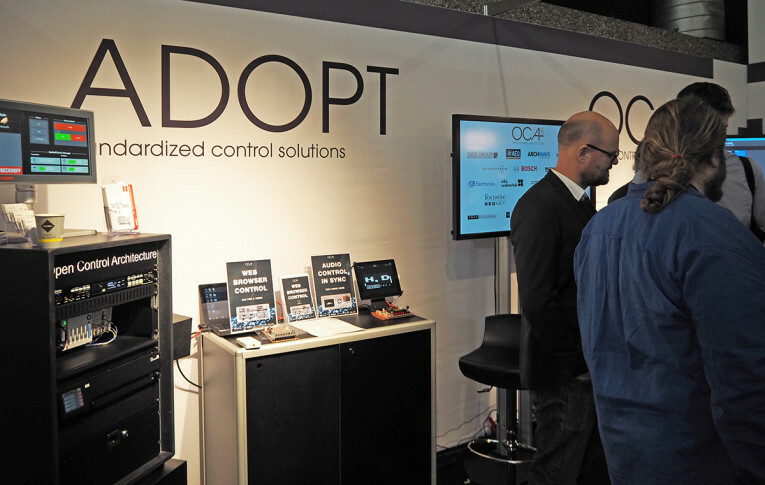 The same OCA initiative was being mirrored in a ‘real-life’ scenario, in the d&b demo room at ISE, illustrating the fully scalable control of audio, lighting and other systems for multi-use venues and multi-room applications. The ‘d&b system integration and interoperability’ session was conducted by Wolfgang Schulz, Product Manager for installation. “d&b became a founding member of the OCA Alliance at a very early stage,” he explains, “It was one of the first manufacturers to implement the open protocol into a product. The d&b solution portfolio now offers a high level of interoperability to integrate high performance audio with networking and control systems such as Beckhoff automation, QSC Q-SYS, Cestron, AMX and Peavey MediaMatrix. The downloadable amplifier modules and control scripts for these third party systems were developed by d&b in cooperation with the other manufacturers." Matt Hardy, Business Development Manager at DeusO with the OCA Alliance Web-based OCA Control demo. The web page in the browser displayed a user interface that enabled responsive control of the physical lights and buttons of the MicroDemo. Control was bidirectional; touching buttons on the iPad screen changed the corresponding indicators on the MicroDemo, and pressing buttons and turning knobs on the MicroDemo caused corresponding display changes on the screen. Archwave’s AudioLAN 2.0: AES67 for audio transport, OCA (AES70) for discovery, connection management and device control. 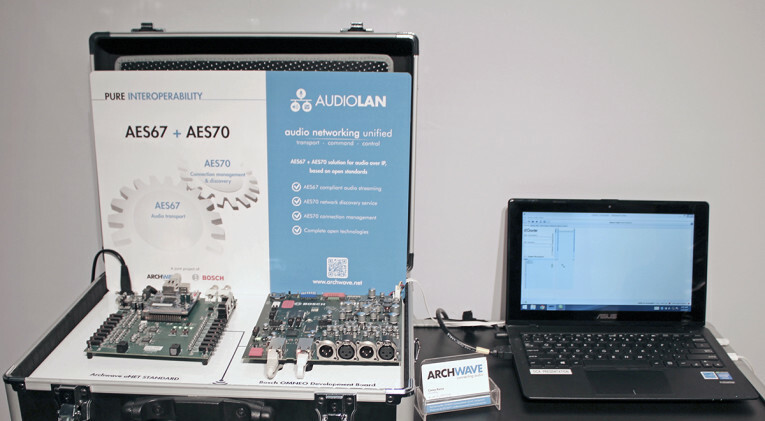 Developed jointly by Archwave and Bosch, AudioLAN 2.0 provides an integrated technology platform utilizing AES67 for audio transport, and OCA (AES70) for discovery, connection management and device control. 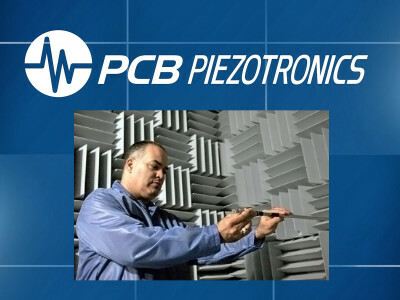 Together these two protocols provide new and unique benefits; users are able to view their entire audio system, send commands from device to device, and pass audio to anywhere in the network. 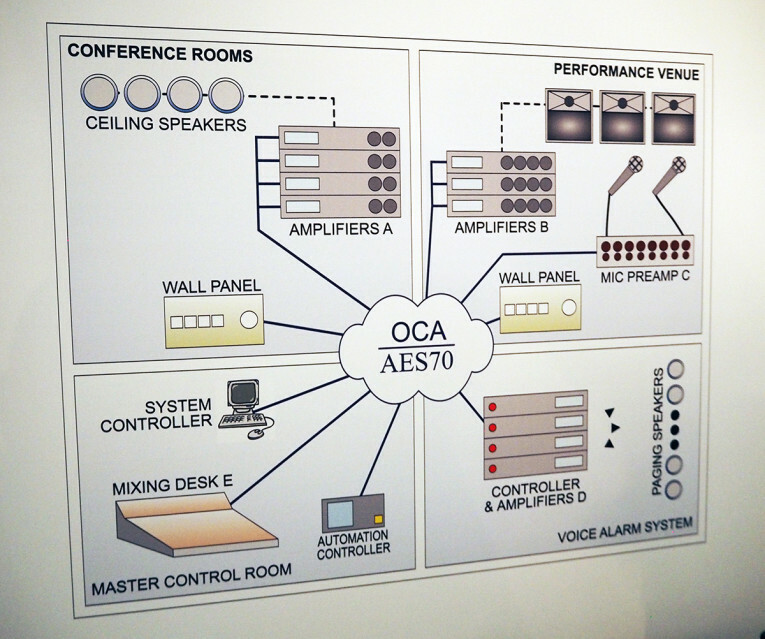 OCA (Open Control Architecture) is an open control and monitoring standard for professional audio and AV media network devices. From a single device and controller to networks with almost any number of devices and multiple controllers, OCA provides for powerful, high speed, low cost, robust system control and monitoring of devices from different manufacturers. OCA can be used in conjunction with any available transport protocol (Dante, AVB, AES67, Cobranet, etc.). 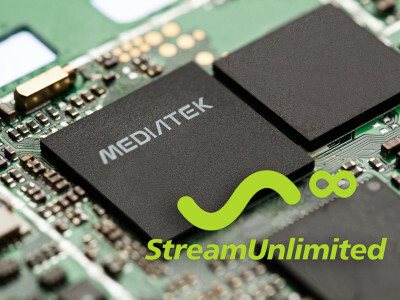 Offering interoperability across different media transports and manufacturers’ devices, it enables whole new levels of complex system integration and options as to how and where network devices can be deployed. The architecture operates on commodity Ethernet networking hardware or via standard 802.11 Wi-Fi. OCA has been ratified as an open public standard by the AES as AES70. OCA is not itself a media transport, or a means of programming a network device or system control, or generating a user interface. OCA is available free of charge to manufactures, system integrators and designers, to implement with their own and third party network devices, as they require.